Mention German watchmaking in a conversation with experienced aficionados and chances are the first name that comes up is A. Lange & Söhne. 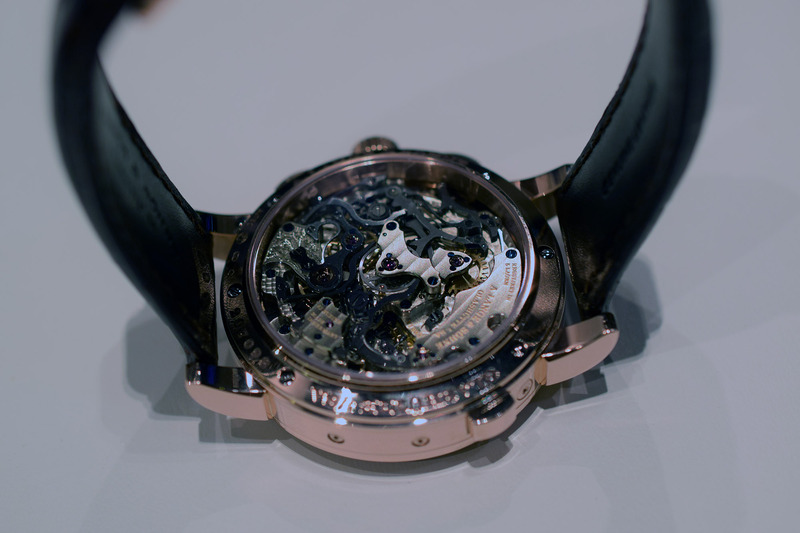 Admittedly this may have initially been due – at least in part – to the fact that there are not too many high-end German watchmakers playing in this segment. 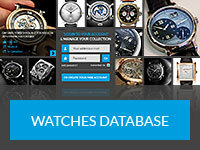 More and more though, this is because the Richemont-owned, German powerhouse is becoming one of the most desirable names in luxury watches, period. 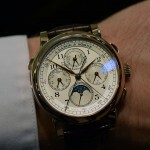 It’s not uncommon to hear collector’s mention complicated pieces from Patek Philippe, Vacheron Constantin and A. Lange & Söhne in the same breath, each considered worthy of comparison to the other two. Taking a closer look at the German’s handiwork it’s not hard to see why. Renowned for their attention to detail, high quality finishing and of course impressive array of in-house calibres, the modern-day iteration of Lange & Söhne has achieved more in its 24 year(ish) history than many other, more established brands have in the last 100 years. 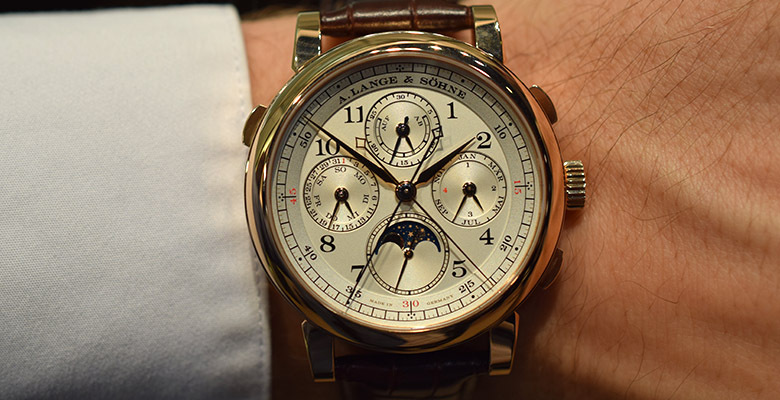 A great example of this is the A. Lange & Söhne 1815 Rattrapante Perpetual Calendar unveiled by the brand in 2013 at the Salon International de la Haute Horlogerie. 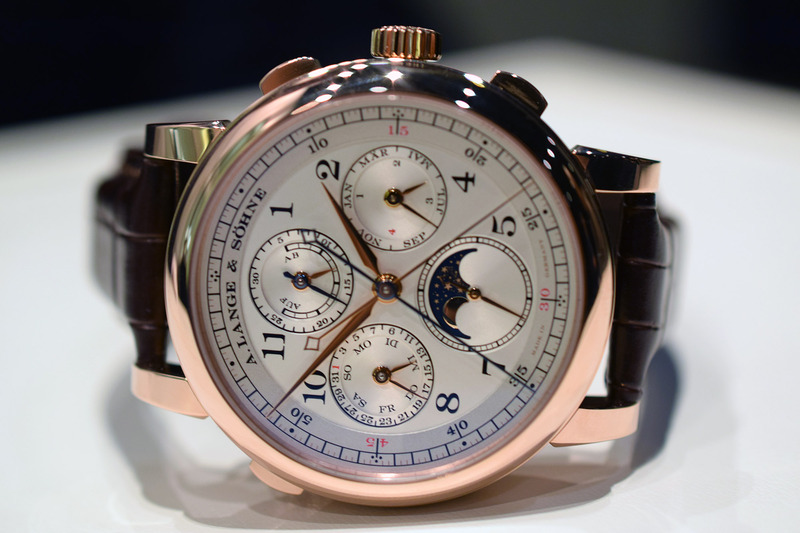 Whilst certainly not the most complex piece the brand makes (although it does boast its share of mechanical tricks), the 1815 Rattrapante Perpetual Calendar is undoubtedly one of my favourite, combining two supremely useful complications; the perpetual calendar and the split-second chronograph. The Perpetual Calendar/Split-Second Chronograph combination is considered by many to be one of the most desirable in watchmaking, thanks in no small part to the mix of complexity and practicality that it offers. 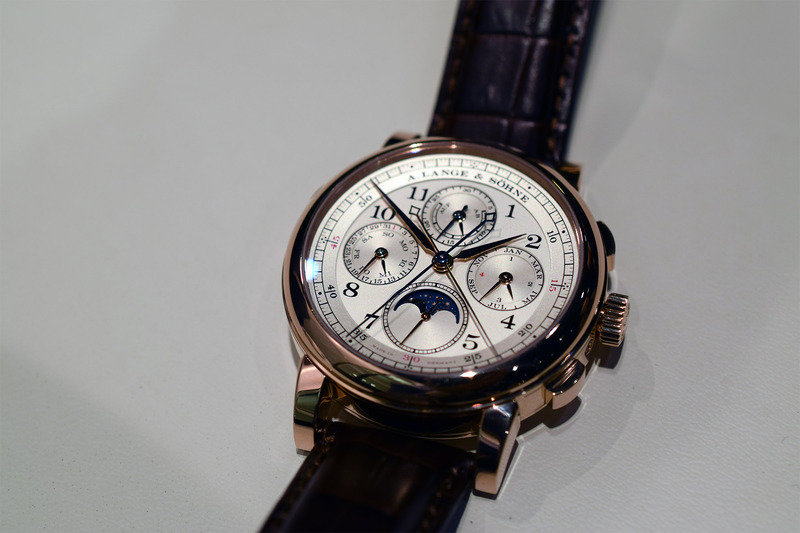 The Patek Philippe Ref. 5204 for example has already reached grail status amongst collectors after superseding the original Ref 5004 back in 2012. 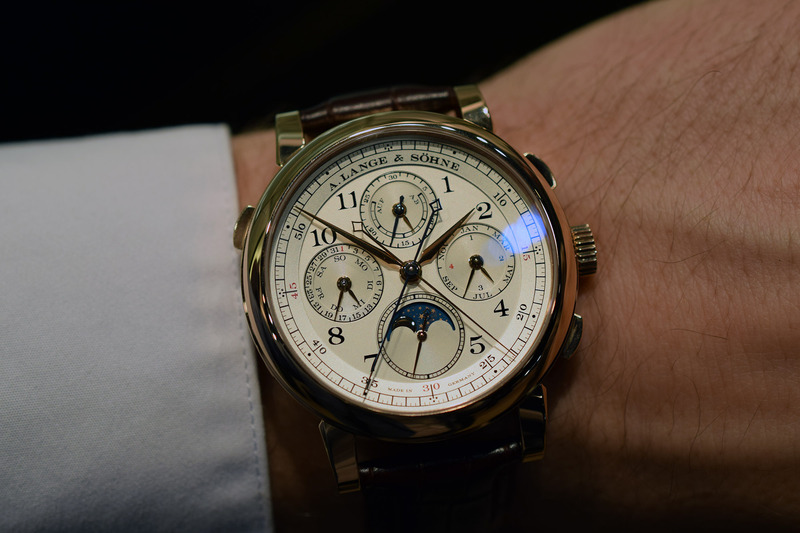 Given the difficulty involved in making one however, split-second, perpetual calendars are generally only produced in limited numbers and almost exclusively by only the best watchmakers in the world. 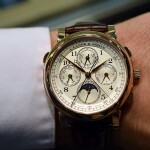 As you would expect therefore the end result is almost always spectacular and the 1815 Rattrapante Perpetual Calendar is certainly no exception to this. 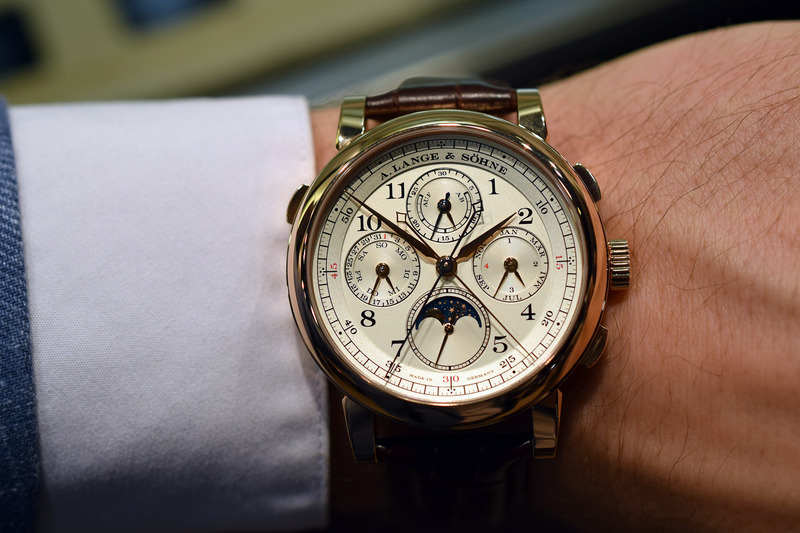 Offered in your choice of a platinum or pink gold 41.9mm case, the 1815 Rattrapante Perpetual Calendar is breathtakingly beautiful from every angle. That’s not terribly surprising mind you, this is a Lange after all and the company is well known for creating well-balanced, aesthetically pleasing timepieces. Still I must admit I find this model particularly alluring, which to be honest is a little surprising as I generally prefer less ‘busy’ dials. As you know a Perpetual calendar is responsible for keeping track of the date, day-of-week, month, and leap-year. In addition to these indications the 1815 Rattrapante Perpetual Calendar also features a gorgeous moon-phase indicator, which adds a nice touch of color to the dial. 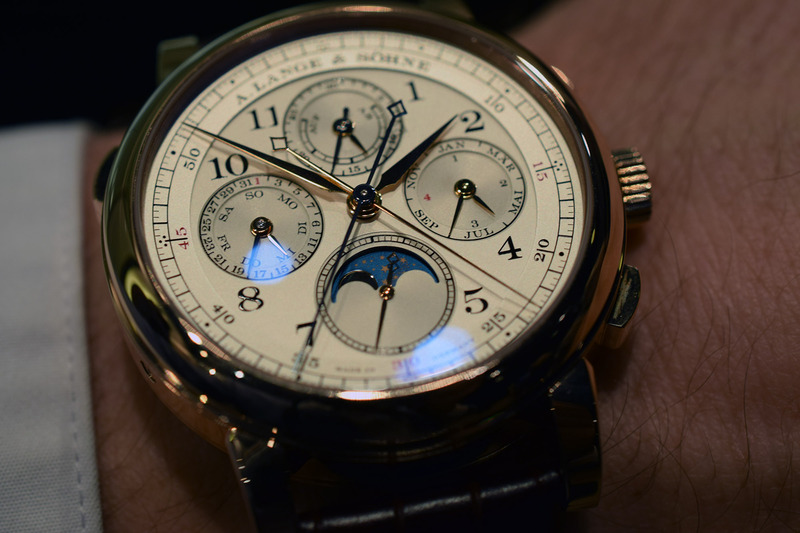 What is perhaps most impressive though is the clever way that Lange has devised to display all these indications, in addition to those of the chronograph, without making the dial appear crowded or difficult to read. This is in large part thanks to the symmetrical arrangement of the subsidiary dials, all four of which serve dual purposes. For a start the outer ring of the sub-dial at 12 o’clock plays host to the chronograph’s thirty-minute counter, whilst the inner ring features the brand’s legendary Up/Down (AUF/AB) power reserve display. Similarly the outer ring of the sub-dial at three o’clock displays the months of the year, whilst the inner ring keeps track of leap years. Directly opposite at 9 o’clock another sub-dial incorporates the day and date, both easy to read at a glance. Finally at six o’clock we find the moon-phase display and small seconds indicator. The time is meanwhile indicated via the combination of classic Arabic numerals for the hours and a railway track for the minutes, both of which give the 1815 Rattrapante Perpetual Calendar that distinctive look common to all the models in the 1815 collection. The minute scale also serves an ulterior, more technical purpose as well, with additional graduations allowing for very precise readings when using the chronograph. That may not seem important at first glance but the fact is balance beats at a rate of six semi-oscillations per second, making possible to stop the chronograph to an accuracy of one-sixth of a second, which is only really useful when paired with a similarly detailed scale. Not surprisingly this level of accuracy and functionality is only possible through the use of an extremely complex movement. 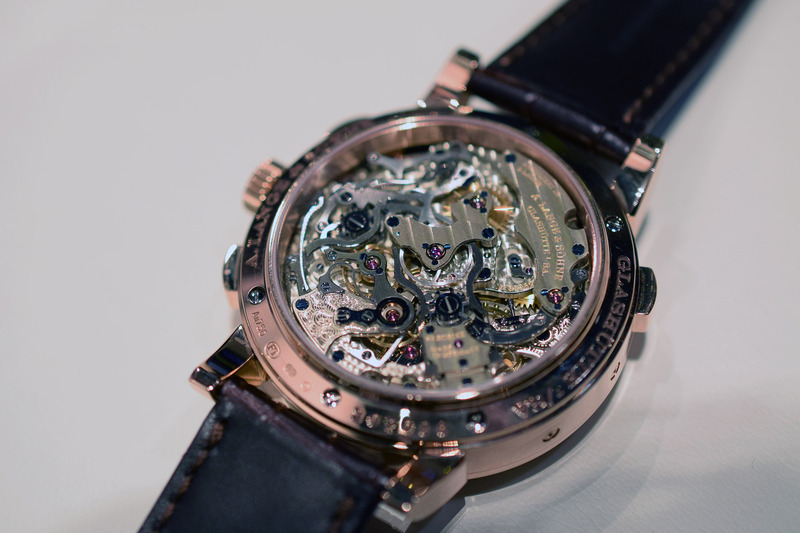 The in-house Calibre L101.1 to be exact, the intricate nature of which can be immediately appreciated simply by turning the watch over and looking through the sapphire exhibition caseback. The 631 part movement, including lever escapement and shock-resistant screw balance, has been finished to the highest standards possible, showcasing the skills German watch-makers, Lange & Sohne in particular, are so well known and highly prized for. 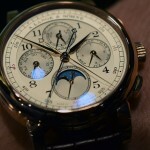 What I love most though is how the 1815 Rattrapante Perpetual Calendar looks and feels on the wrist. At 41.9mm x 14.7mm it’s big enough that you know it’s there but not so bulky that it draws undue attention, although to be honest it is hard not to stare at the dial. Even without something like a spinning tourbillon it is absolutely mesmerizing, so don’t expect to fly under the radar with this piece. 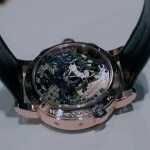 Available in platinum or rose gold, pricing is set at US$213,000 for the former whilst the latter is US$189,000.